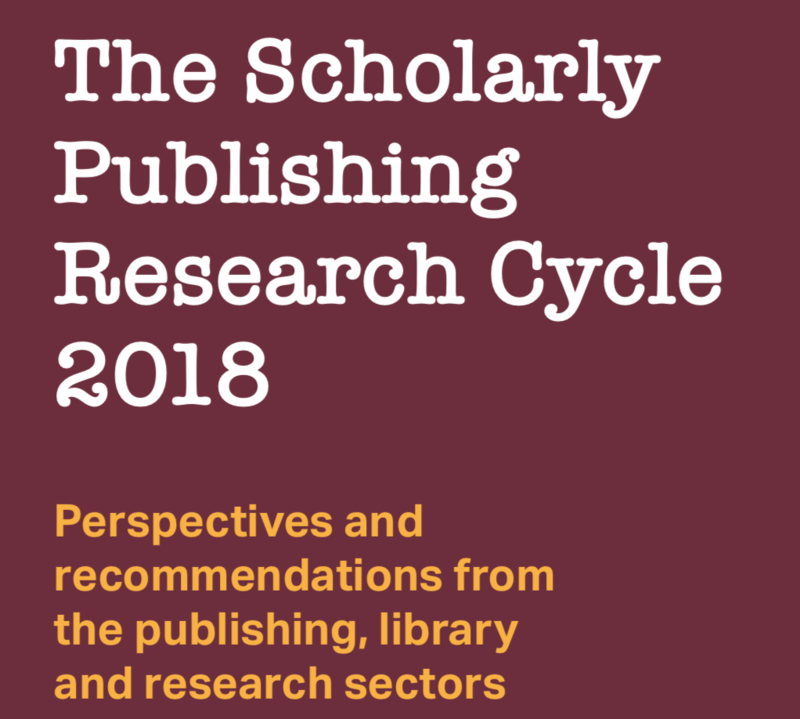 This week saw the second hosting of the Challenges in the Scholarly Publishing Cycle (CISPC) event in London, where a motley collection of publishers, librarians and researchers convened to discuss the latest issues in the scholarly publishing industry. The usual suspects – open access (OA), discoverability, accessibility – were given an airing, as were some new issues that hadn’t seen the light of day even a year ago, such as Plan S. With these topics and a mix of attendees, it was no surprise that full and frank exchanges ensued. While for librarians it was OA and accessibility, as well as scholarly publishing policies. While the issues were familiar – as were the shrugs when confronted with how to bridge some of the divides – there were a couple of stark omissions from the debate that perhaps could have shed some new light. Firstly, during an animated discussion of who were the real gatekeepers of scholarly publishing, which swung between publishers and librarians, the role of editors was curiously absent. Surely, with fast-moving changes in policymaking, mandates and author choice for their outputs, the role of editor as curator has never been more crucial? Secondly, an old favorite of The Source reared its ugly head again in the shape of unintended consequences. Particularly in respect of Plan S and how things may get shaken out, it was evident from the flummoxed faces of all in attendance that there was much to still comprehend for all concerned. Could it accelerate predatory publishing practices? Will the ‘publish or perish’ culture alive and well in many countries be marginalized? Will journals see large scale consolidation and fragmentation? Again, the sage voice of editors would have brought welcome insight. Moving beyond open access, in the shape of seeking to address other issues in a shared publishing system, with the aim of making progress in other areas that often get neglected in the all-encompassing OA debate. Who knows what will happen in the intervening 12 months before what will hopefully be the third CISPC event, but for many in the UK, it is difficult to think about anything beyond the 29th March 2019. With the balance of power likely to continue changing between the main protagonists, what is certain is that further such shared events can only be a good thing.